Mario Kart 바탕화면. www.nintendolife.com. 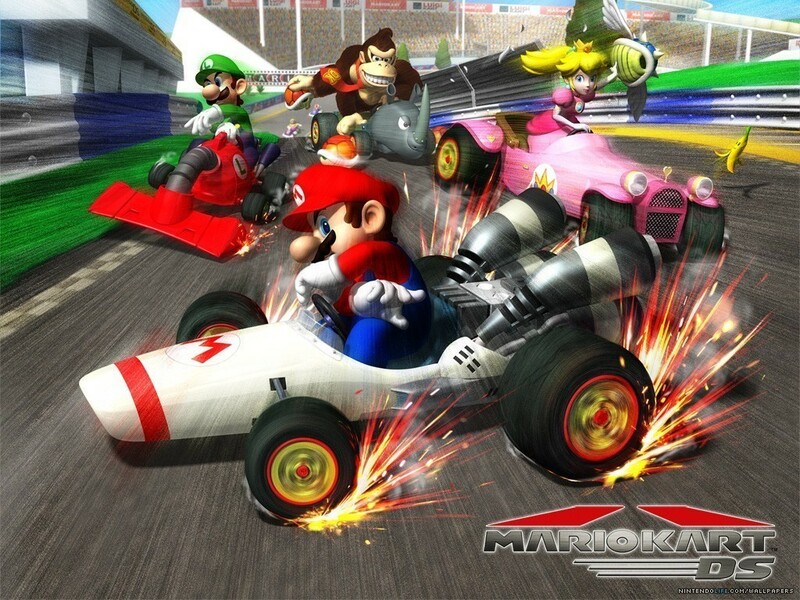 HD Wallpaper and background images in the Mario Kart club tagged: nintendo mario kart mario.